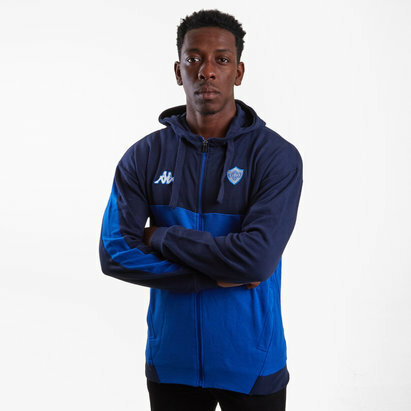 If you're looking for a truly traditional look away from the action and are a massive league fan, don't miss out on the brand new Great Britain Rugby League L/S Heritage Sweatshirt in Navy. 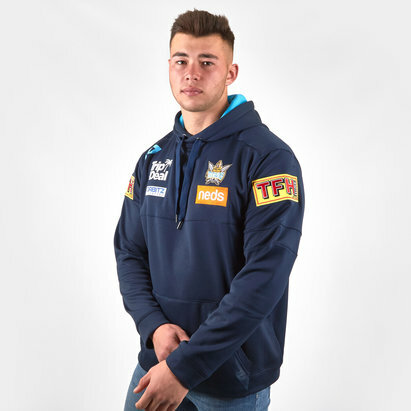 This hooded sweat is made in combination with Great British Rugby League and Ellis Rugby to create a heritage-inspired clothing collection. This is the first launch of the collection and coincides with the 2017 Rugby League World Cup making it perfect for the passionate League fans. 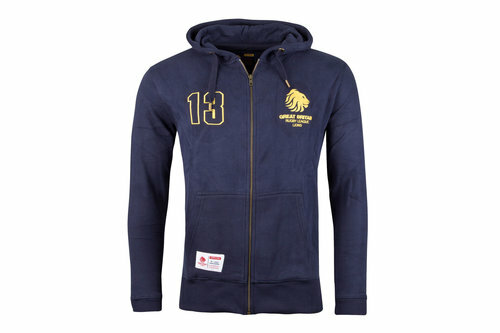 The simple design of this full zip sweat is made up of a navy colourway and the golden Great British Rugby League badge which is stitched alongside the number 13 on the chest. With ribbed cuffs, a full-length zip and generous sized hood, this jumper is all about comfort.